If a class is full, we recommend definitely getting on the waitlist! Not only will you have a better chance getting into a class, but you also help us determine where we need to add classes. Once you're on the waitlist, look for an email/text from BURN that tells you you're in the class. If you decide not to attend class, please remove yourself from the waitlist to allow the next client in line a spot. We require an 8-hour cancellation prior to the start of class. No exceptions. If you cancel a reservation after that, clients with unlimited and monthly memberships will be charged a late cancel/no show fee of $20 to the credit card on file. Drop-ins and clients on regular class packages will lose the class. Please note, while we aim to accommodate all of our client reservations, our cancellation policies are enforced to ensure maximum use of our Megaformers, especially if there is a wait list for that class. When a Megaformer is left open by a client who has not properly cancelled their reservation, then another client may miss the opportunity to reserve a spot. Please try not to be late! Clients often will drop in to see if someone doesn’t show up, allowing them a space in the class. If you do not arrive on time, your space may be given to someone who is waiting. Can I Do This Work Out While I'm Pregnant? 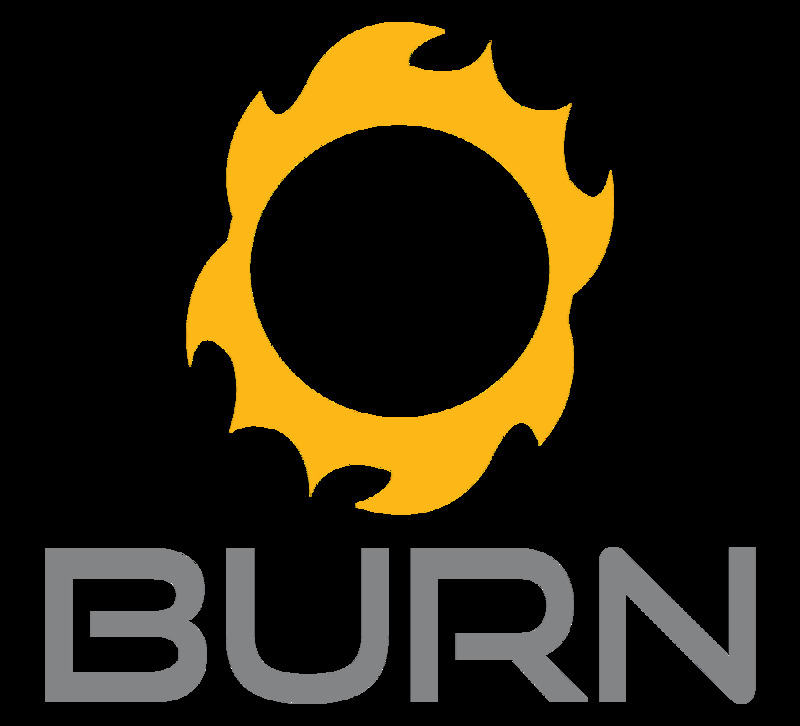 For our regular BURN clients, you are more than welcome to continue classes and modify accordingly. Please have your doctor's approval. We require students to be at least 16 years of age and must have a parent or guardian sign a waiver for them. Any student under 18 must be accompanied by a parent or guardian in class. The workout is designed to work your body to muscle fatigue at which point you will need to rest. Depending on your fitness level, we recommend 3-4 times a week allowing your body proper recovery time. We get it if you can't stay away though....just listen to what your body needs. Hear from our amazing members and their experience with Lagree Fitness at BURN.